The K League Classic moves into round 7 this weekend and includes a number of interesting fixtures. The highlight is certainly the Super Match between Suwon & Seoul, which normally brings in an attendance above 30,000 and a fiery game to boot. The league table is still developing as only 6 games have been played, however a few sides are starting to build impressive form whilst a few other are find life in the top tier of Korean football tricky. 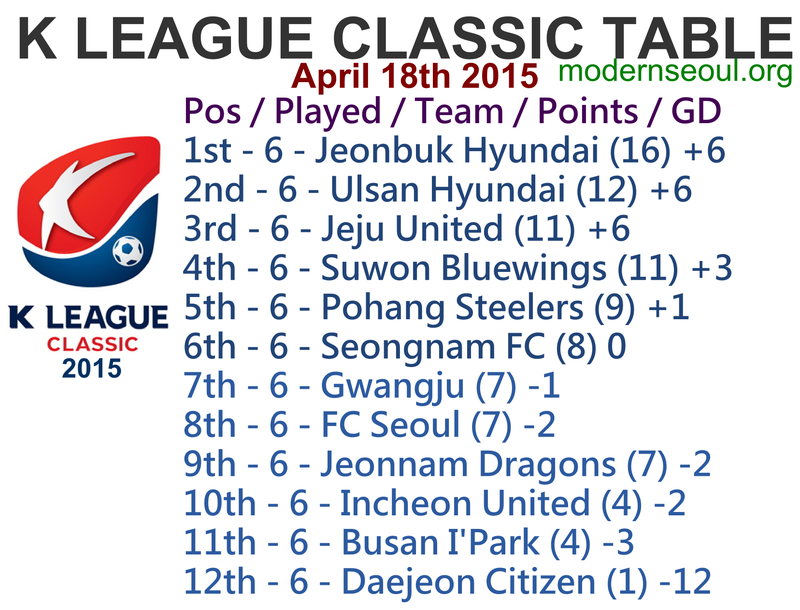 Jeonbuk, Ulsan and Jeju are leading the way, with Daejeon, Busan and Incheon at the bottom. League leaders Jeonbuk Hyundai have won 5 and drawn 1 of their 6 games this season. 3rd placed Jeju United have won 3 of their last 4 games. This one will be an interesting game but we see Jeonbuk having the edge. Suwon Bluewings are unbeaten in 5, but have drawn their last 2. FC Seoul have won 2 of their last 3. This one is also a fun game and we see a draw the most likely outcome. Gwangju started the season well but have lost their last 3 games. Seongnam have been improving winning 2 of their last 3. Close game which will most likely end in a draw. Incheon United are still looking for their first win of the season, but have drawn 4 of their 6 games this season. 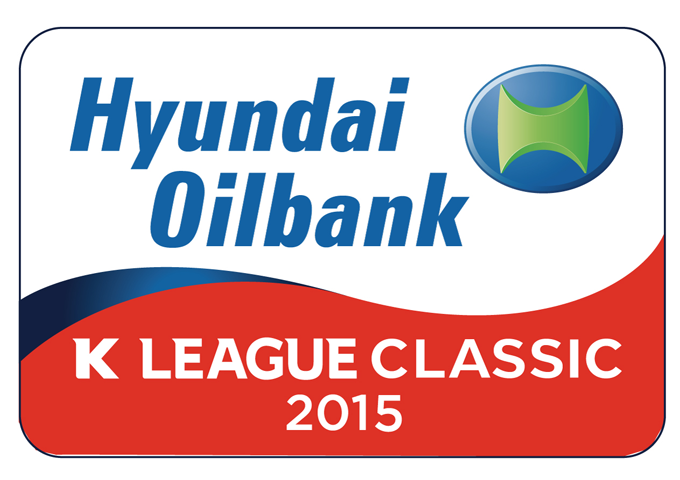 Ulsan Hyundai are currently 2nd placed and unbeaten, but have drawn their last 2 games. Close game on paper, which we see Ulsan edging. Busan are on a bad run losing their last 4 games straight. Jeonnam Dragons lost their unbeaten start to the season on Wednesday, but have 7 points so far from their 6 games. 2 sides towards the bottom of the table and we see them sharing the points. Bottom club Daejeon have just a single point so far this season from their 6 games. Pohang Steelers have won 2 but lost 2 of their past 4 games. We see Pohang taking home all 3 points. 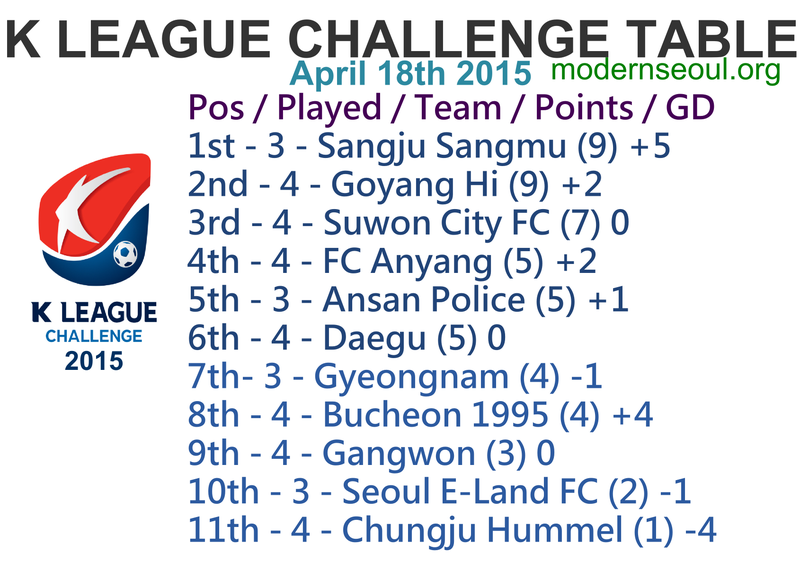 The K League Challenge moves into it’s 5th round of the season and is still very close and competitive. In fact only 8 points separate the whole league at this point. This weekend also sees the return of a Monday evening game which normally proves popular with TV audiences (maybe not the away fans who have the travel on the Monday evening. The K League Challenge table is still developing. Sangju Sangmu, Goyang Hi and Suwon City FC currently lead the way, with Chungju Hummel sitting at the bottom of the table with Seoul E-Land FC and Gangwon just above them.